Starting Monday eveingins in Term 2 - For Adults and Children - Ring Cameron on 0419 119 613 Click image for more info! 3 year old PRE KINDER **Child Care Subsidy available from 2019! 5 hour sessions up to 3 days p/week - Bookings for 2019 being taken now. For more info and to secure your child's place, call us on 9789 7653 . New course starting in 2019 - Click for more info! Langwarrin Community Centre Inc. aims to be a focal point for people of all ages. Everyone is welcome to join in our huge range of classes ranging from computer and hobby classes right through to accredited training. 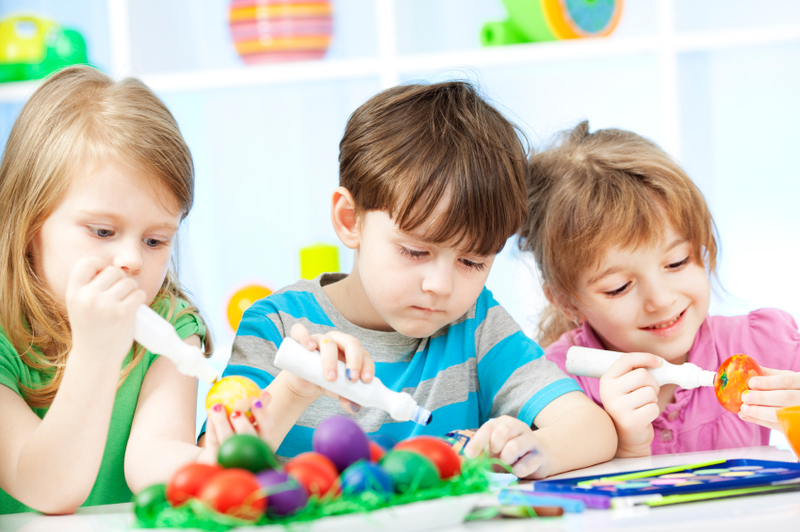 The Educators at Langwarrin Community Centre Inc. are dedicated to providing quality care within a fun and supportive environment from kindergarten programs right through to Outside of School Hours Care. 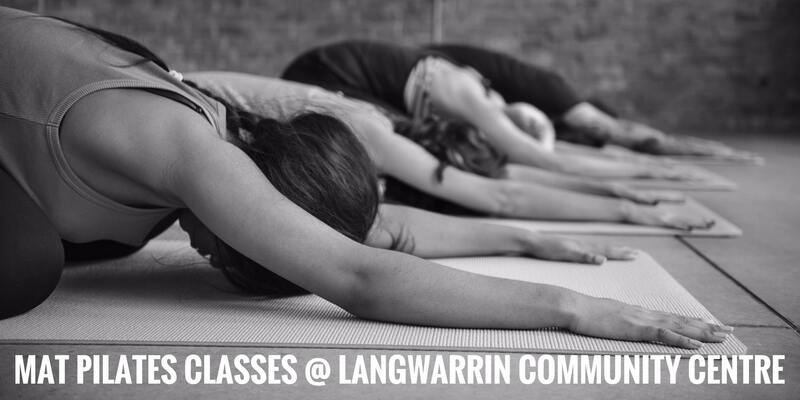 Langwarrin Community Centre Inc. is a major point of contact for the community. 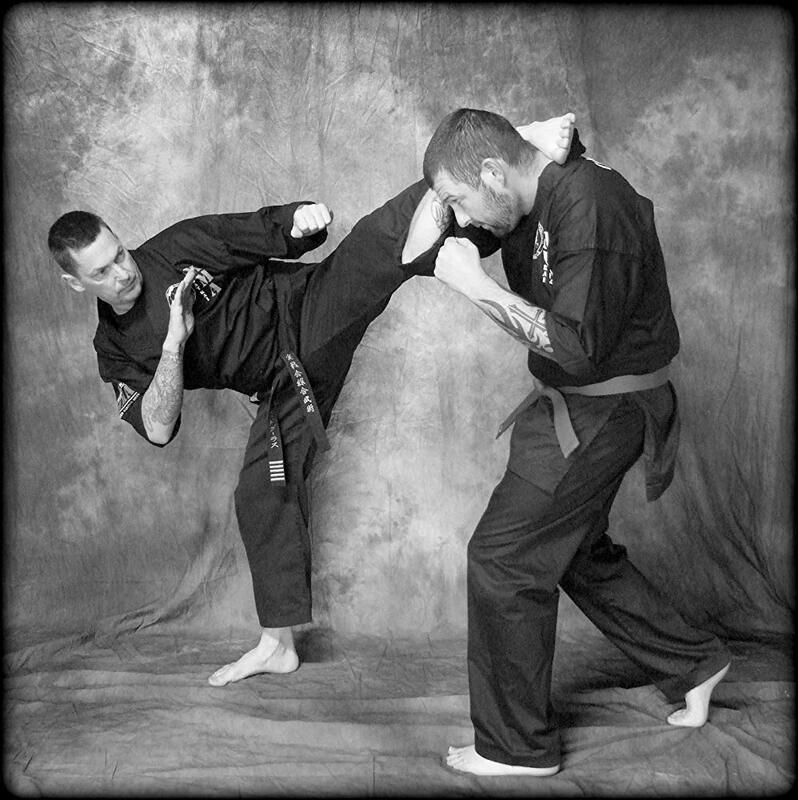 We offer a broad range of services and groups that appeal to all ages. School holiday program bookings start Tuesday 19th March, 2019 for the April 2019 school holidays. Lots of fun for the kids - book early to avoid disappointment. All primary aged children are welcome, irrespective of school attending. Bookings available from 10.00am Tuesday 19th March! You can Enrol online by registering for My Family Lounge here http://www.langwarrincc.org.au/…/outside-of-school-hours-ca… . TO BOOK- Log into your My Family Lounge account and use the casual booking calendar online via your browser, or using the My Family Lounge App on your mobile phone. A new Child Care Package for the delivery of fee assistance to families was introduced on the 2nd of July, 2018. 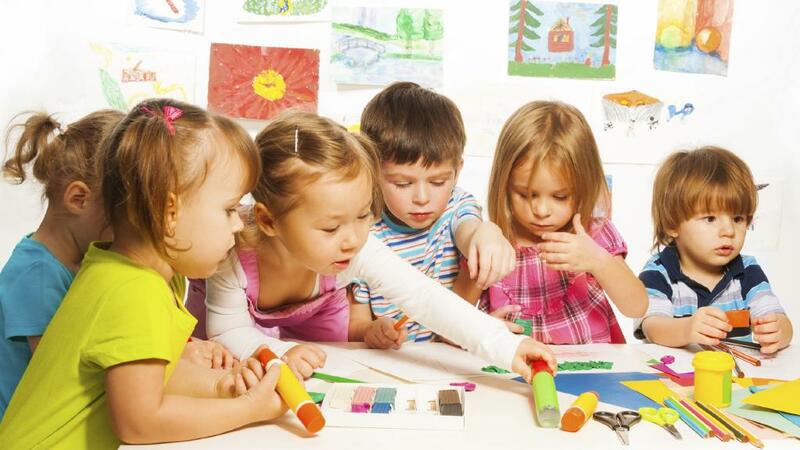 The previous system - Child Care Rebate and Child Care Benefit has been replaced by a single Child Care Subsidy (CCS). Please click the link for important information for families. Would you be interested in joining a Community Kitchen? Langwarrin Community Centre has started up a Community Kitchen! We may start another group in coming months so let us know if you're interested. (5) Subject to rule 76, in the event of the organisation being wound up, the amount that remains after such winding up and the satisfaction of all debts and liabilities shall be transferred to another organisation which is not carried on for the profit or gain of its individual members and is charitable at law. 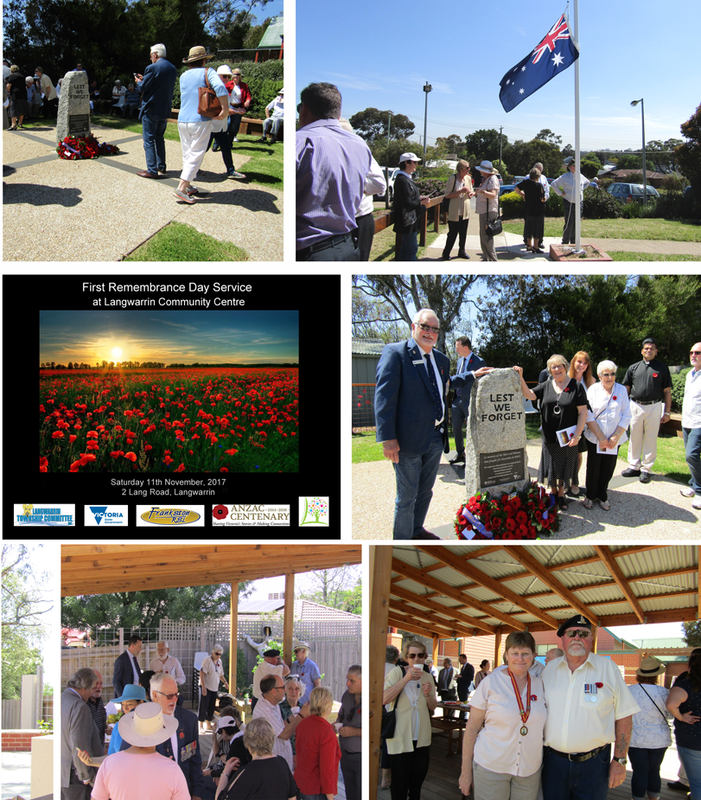 The first Remembrance Day service was held at the Langwarrin Community Centre on Saturday 11th November, 2017. Grateful thanks to the Langwarrin Township Committee and the many others involved for their dedication and efforts in making it possible. We look forward to hosting future services for Remembrance Day and Anzac Day for our local community. We are running some special activities for Seniors during Seniors Festival, which you can view in our scrolling images above. Click the arrows to scroll through and the images for more detailed information. FREE Tai Chi Lesson-Adult Learners week Tai Chi is gentle exercise that helps to build Strength Balance & Inner calm. All are welcome to this free session. At Langwarrin Community Centre Inc. Learn how to make a Wicking bed or container. Before you know it, you'll be using water wisely and encouraging your plant's growth from the bottom up - leaf, root and fruit! A night for people who have an interest in essential oils, to come together and share information, meet new friends and have an opportunity to make a blend for them selves. There will be little giveaways, recipe sheets and samples to try at no charge. There is a minimal charge on the night of $10 to cover the cost of making your blend to take home. doTERRA pure essential oils are revolutionizing the way families manage their health, harnessing nature's most powerful elements. doTERRA share these gifts through their global community of Wellness Advocates. Wow, so interesting - Hope to see you at this workshop! @ Langwarrin Community Centre Inc. Some items available for purchase on the day, free giveaways, orders can also be taken. Payment can be made by Cash, EFTPOS, Direct Debit or Pay Pal. This course offers you the opportunity to delve into the world of Permaculture. Designed for people wishing to develop their own productive garden, planning a larger scale rural enterprise, involved in community groups or wanting to live life more sustainably and build resilience into their lives. Who will benefit: anyone interested in food production, land regeneration, sustainability, energy conservation, climate change, healthy homes, animal integration, people and community resilience! By the end of this course you will have the skills to prepare permaculture designs. Conducted during Terms Two & Three, plus 3-4 extra days on Saturdays for site visits and excursions. Bookings: https://www.trybooking.com/234306 A deposit is required to confirm your booking; places are limited. In Australia, a stroke occurs every 10 minutes but what most people don’t know is that many strokes can be prevented. *The different types of stroke. 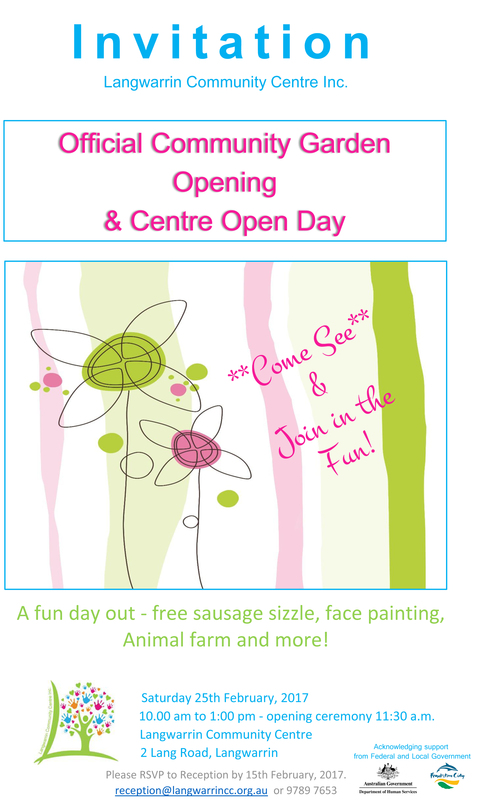 A fun day out - free sausage sizzle, face painting, Animal farm and more! 10.00 am to 1:00 pm - Opening ceremony 11:30 a.m. This programme is funded by the Australian Government Department of Social Services. Would you like to learn about the wonderful world of Interior Design and Decoration with an experienced TAFE teacher? In this 8 week course you will learn the basic principles of Interior Design and Decoration which you can apply to your own home or you may wish to start taking steps to a new career. 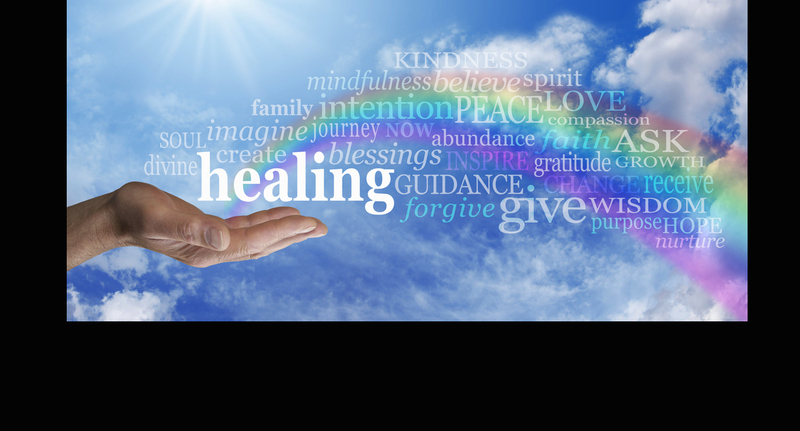 Awakening you to be empowered, happy & fulfilled. This FUN interactive Presentation is designed to give you simple pro-active tools so you can nurture yourself on a mental, emotional & physical level and understand the science of what happens to you when you have thoughts and emotions. Cost: $23.00 Ring 9789 7653 to book. 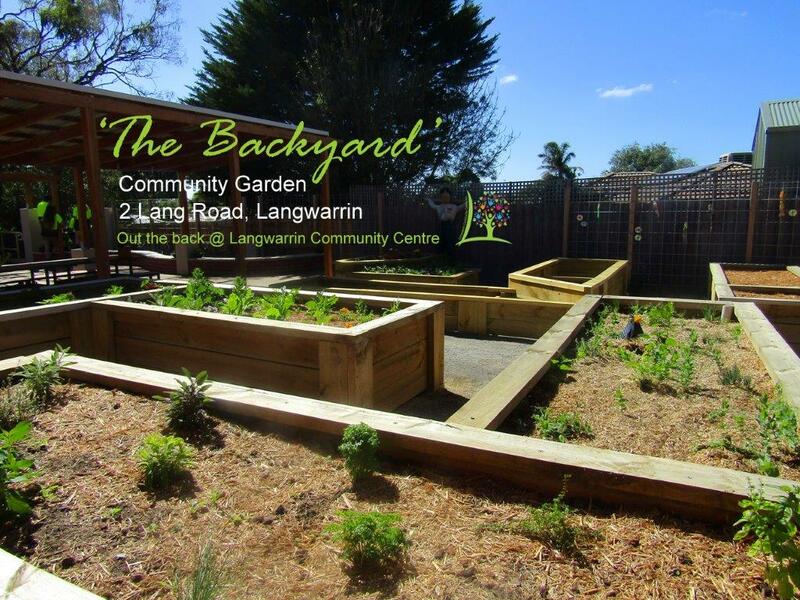 COMMUNITY GARDEN OPENING SOON AT LANGWARRIN COMMUNITY CENTRE ! The Community Garden at the Centre, 2 Lang Road, Langwarrin will be opening in early 2017 (probably March now), so not long to go. We would love you to consider having a plot or becoming a social member and will keep you informed of the official opening date and name of the garden. 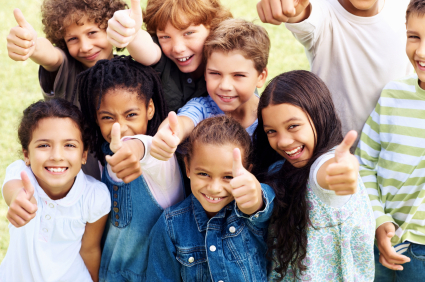 The Langwarrin Community Centre will be hosting an information session on 'The Effect of Food on Children’s Behaviour - Tuesday 8th November at 7.30pm. The presentation will be facilitated by 'Additive Education' and will cover the effects of problem food additives and natural food chemicals on behaviour, health and learning. Includes how to identify the nasty additives on food labels and highlights some safe commercial food alternatives. This informative session will take 1.5hours and costs the minimal amount of $5.00 - to be paid when booking. Please ring the Community Centre on 9789 7653 to book your place. Copies of the proposed rules are available at the Centre for viewing if necessary. Copies will also be available at the meeting. It should be noted that the proposed rules are almost identical to the model rules suggested by Consumer Affairs, with the deletion of the associate membership clause. Join us to find out what dementia is and what it is not. This seminar by Alzheimer's Australia will explain some causes, key signs and symptoms and what to do if we start to notice changes in ourselves or loved ones. It will explain why changes to behaviour occur, tackle some common myths and address any concerns you might have. Find out why we should seek diagnosis, where we can access information, treatment and support if needed. An introduction to Android and iPhone basics. Provided as part of Victorian Seniors Festival. Designed for the older person with little or no experience with computers or smartphones. $100 BURDETTS VOUCHER UP FOR GRABS! We need a name for the Community Garden at the Community Centre and we're seeking the Community’s involvement. Not to be confused with our sister garden at 5 Shute drive, Langwarrin (the Langwarrin Community Garden), we need a unique name for the Community Centre garden @ 2 Lang Road, Langwarrin and we're hoping you can help us. We are looking forward to both Gardens becoming operational in the not too distant future now and to sharing some fun community events and activities together. Can't wait!